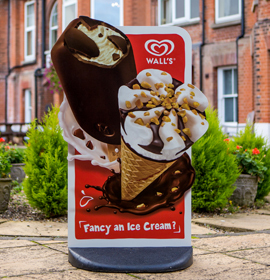 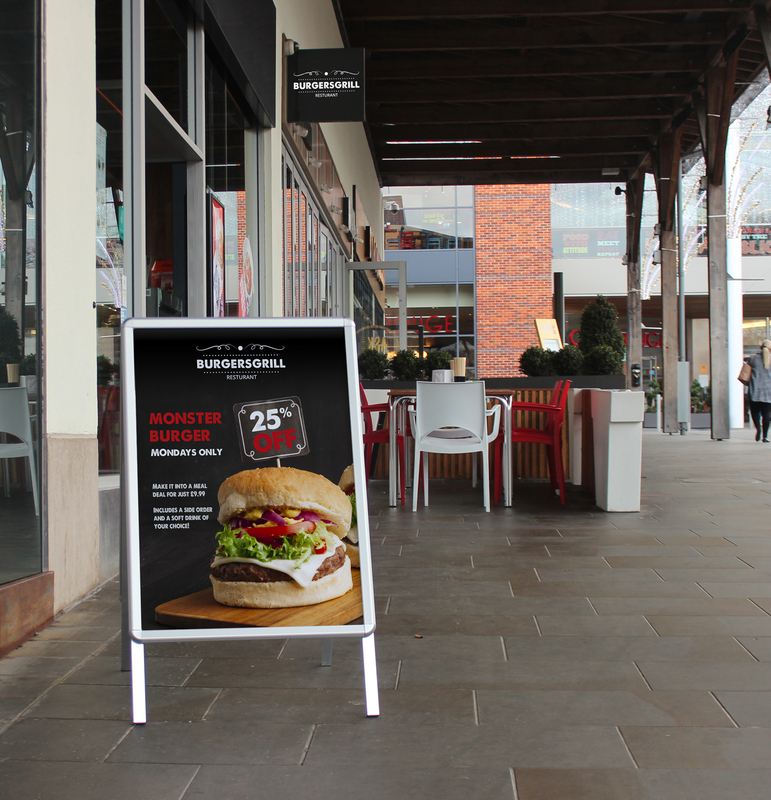 If you are looking for high impact, durable and repositionable outdoor displays, our market leading forecourt signs are the perfect solution. 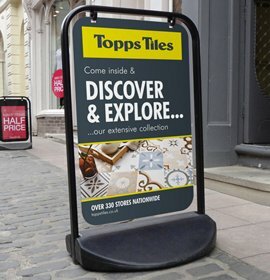 Large format signs are well suited to petrol and dealer forecourts, supermarkets, out of town retail, and any store front location where high visibility promotion is required. 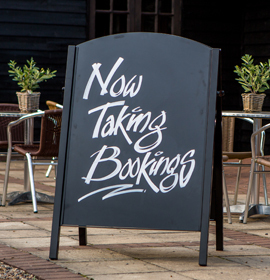 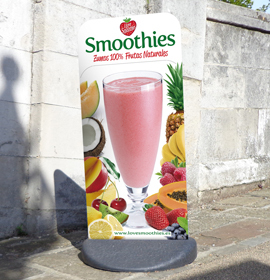 Capturing customer attention is easily achieved through the large visible graphic area. 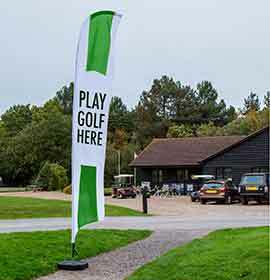 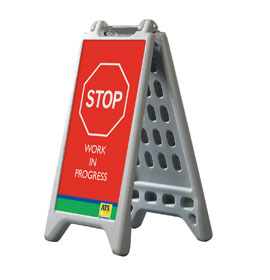 Many of our signs include protected design features, and all products only come to market after rigorous testing, and only when we are satisfied that they are ready for the demanding environments that they have to perform in. 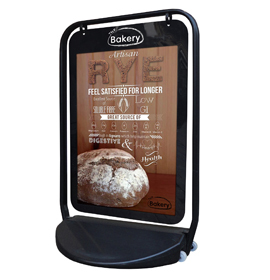 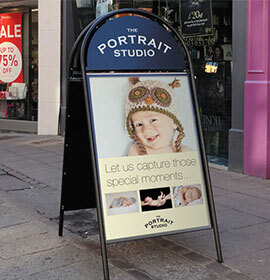 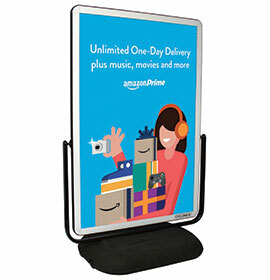 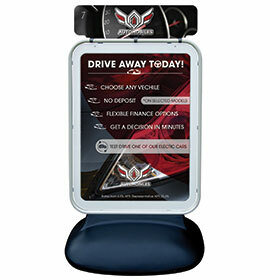 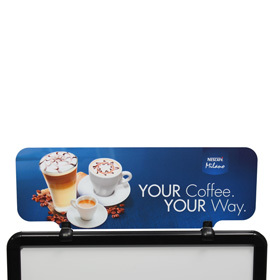 Stylish spring-mounted snapframe forecourt sign in a range of poster sizes. 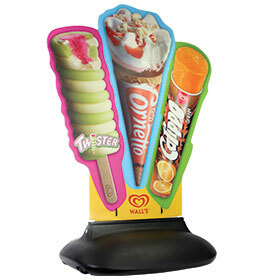 Choice of two colours. 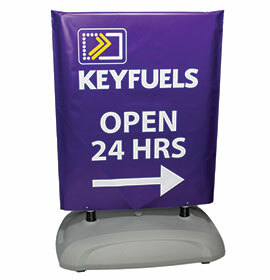 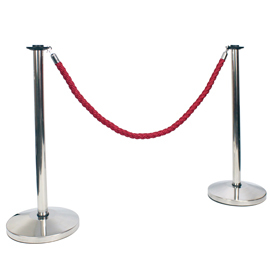 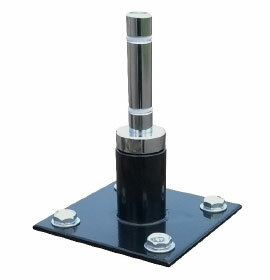 Sentinel is the ultimate forecourt sign, available in four high impact sizes. 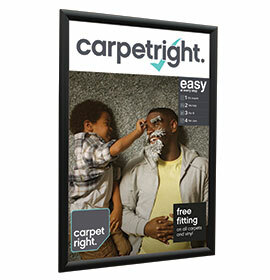 Choose from poster or banner display. 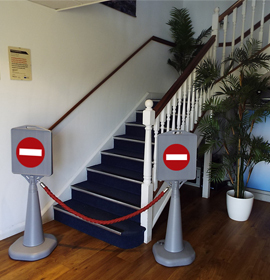 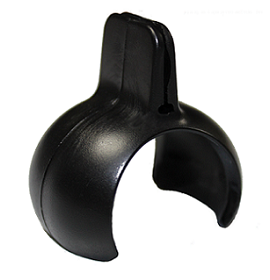 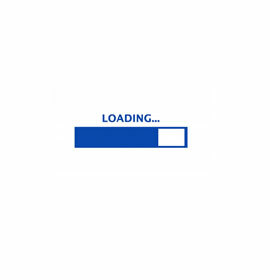 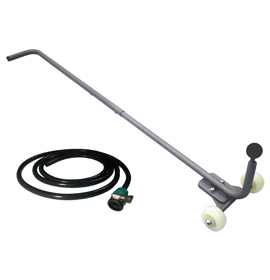 We offer a range of customisation options for our Sentinel - click here to find out more. 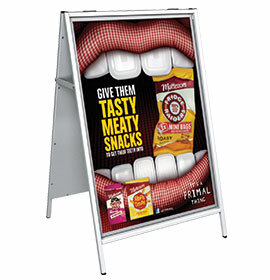 Going above and beyond the standard rectangular poster or banner sleeve, our POW! 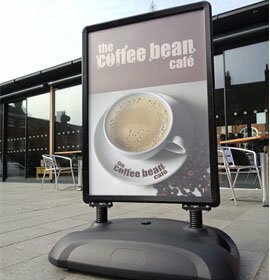 Sign is guaranteed to draw attention. 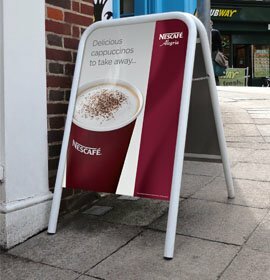 Designed for outside use. 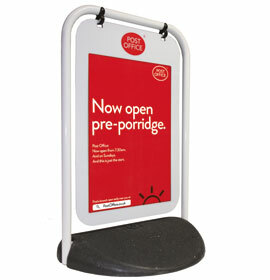 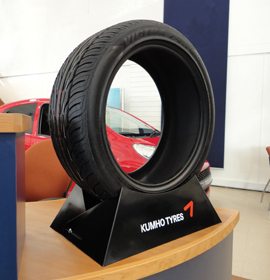 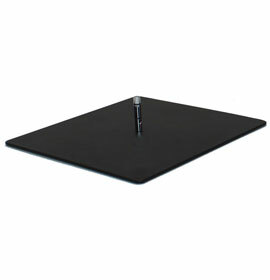 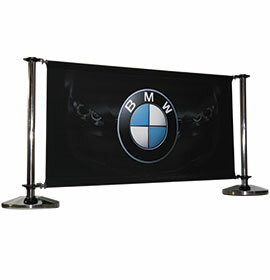 A more permanent large format display solution, with a concrete base and snapframe poster area. 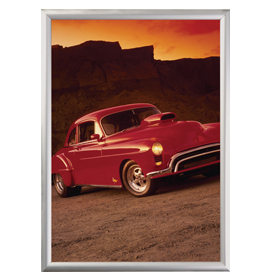 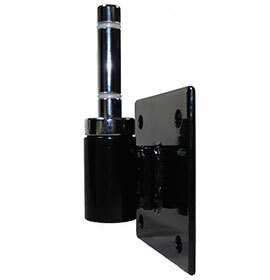 Available in 30" x 40" and 40" x 60" display sizes. 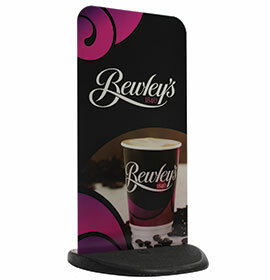 Sleeves over a forecourt poster sign for high-visibility promotion and medium-term campaigns. 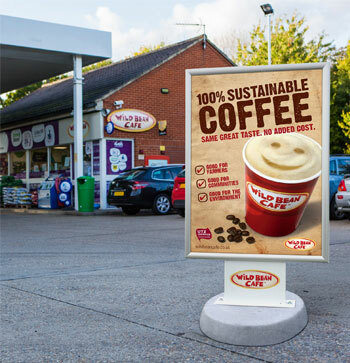 A range of printed graphic types are available for our forecourt signs, printed displays for regular promotions or poster pockets for easily changeable forecourt signs.